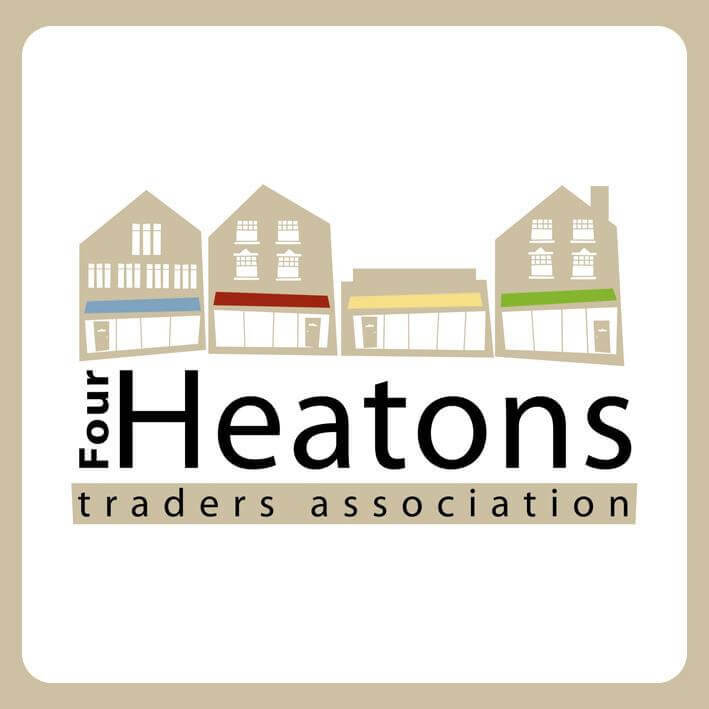 Towards the end of last summer, the 4 Heatons Traders Association launched its ‘Kick the Plastic’ project aimed at encouraging businesses in the Heatons to reduce, remove and replace plastics in their work environment. We felt that, with support & encouragement, this was something that all businesses in the Heatons could achieve and something that would significantly help to reduce the amount of plastic waste in our area. All businesses are included in the project – with cafes & bars removing items such as plastic straws & take-away cups; shops no longer supplying plastic carrier bags or plastic food wrap; and businesses such as estate agents, solicitors and financial services being encouraged to no longer use plastic stationary items and to stock plastic-free teabags in their kitchens! As a result, many local Heatons businesses have now replaced single-use plastics with sustainable & biodegradable alternatives. 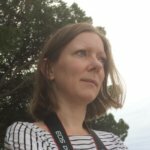 But, the 4HTA is not the only group making efforts to reduce plastic waste. 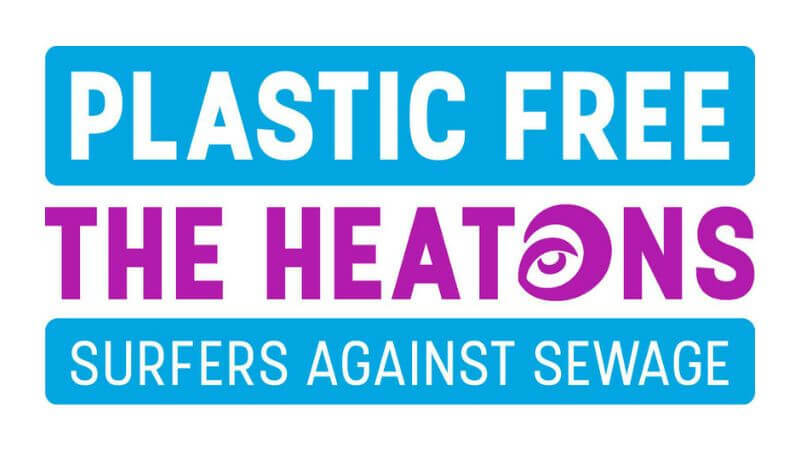 The Heatons WI and Sustainable Living in the Heatons are also doing great work to raise awareness of the plastic problem and supporting the plastic-free message. In light of this, the Heatons has been registered with Surfers Against Sewage to become a recognised Plastic-Free Community. This is a great way to achieve official recognition and support for the work that the Heatons is doing to get rid of plastics and, upon gaining official Plastic-Free status, we will join a growing network of communities across the UK who are all working toward a shared goal. And, we’re almost there! With all the work that has already been done by local businesses and by the 4HTA, WI and SLH, we just have a few more criteria to meet before we can achieve official status. 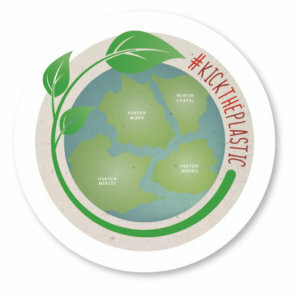 In the meantime, we have been given a Plastic-Free Community logo by Surfers Against Sewage to help raise awareness of our campaign and progress can be followed on a dedicated Facebook page where updates, information & tips on reducing plastic waste can be found.